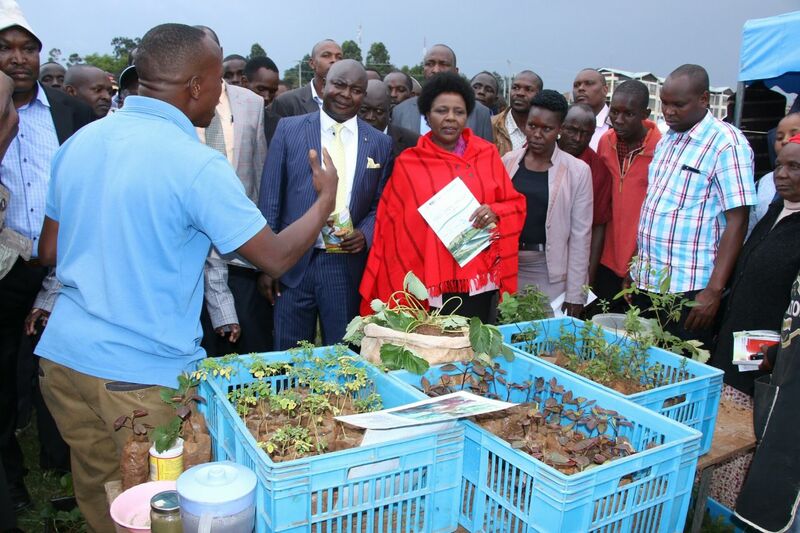 Bomet Governor, Hon Dr Joyce Laboso has challenged Bomet farmers to embrace technology in their agribusiness activities. 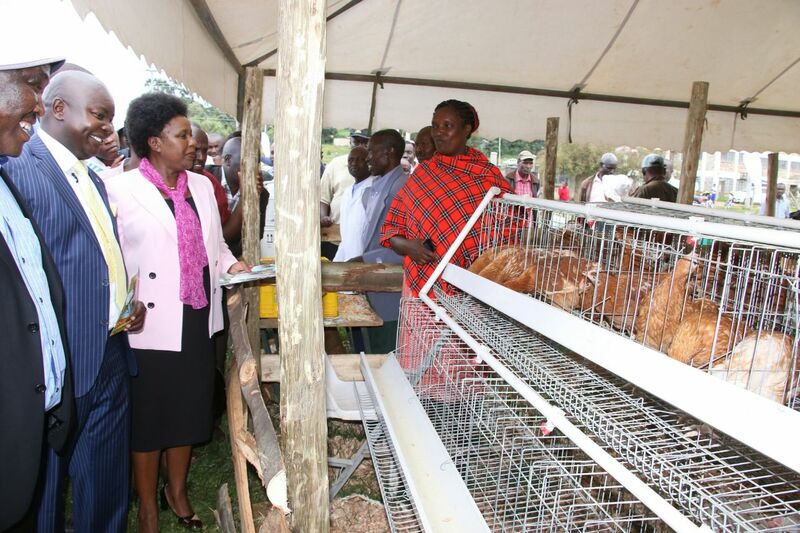 The Governor said this during a past agribusiness trade fair hosted by the County Government. Dr Laboso called upon famers to adopt Digifarm, a safaicom technology app that offers fames convenient, one-stop access to register, buy farm inputs, cess inputs loan and access learning content on farming. According to Safaricom, the registered Bomet farmers have hit 58,000, the highest number across the country. Among the exhibitors who turned up included Tea research Institute, Tata Chemicals Magadi, Wonder Feeds Limited, Isinya Feeds and Farming System Kenya. Others were soil testing extension service, Bomet county Cooperative Union, World Vision, Equity Bank, Egerton University among others.